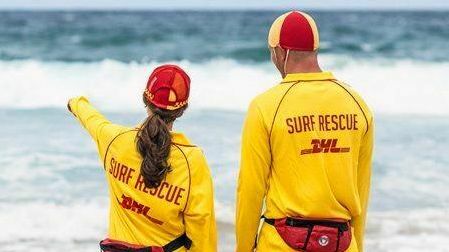 AFTER more than 13 hours of intensive, expensive search and rescue off Double Island Point yesterday, a 45-year-old Mooloolaba man thought to have fallen overboard from a commercial fishing boat was found safely tucked away on board. 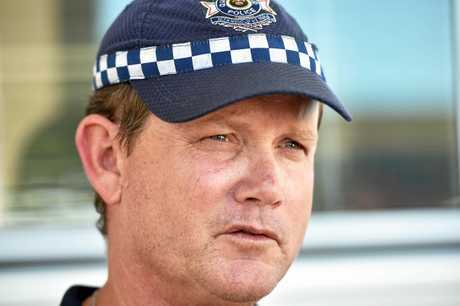 Queensland Police Service confirmed late this afternoon the "missing” fisherman had been located safe and still on board Barameda-K, which he had been reported to have fallen from at 2.30am. A QPS media statement said the man was found about 4.25pm by members of the crew in a compartment on the boat. "Water Police will travel to the vessel this afternoon to speak to the man and determine the circumstances surrounding this incident,” the statement read. 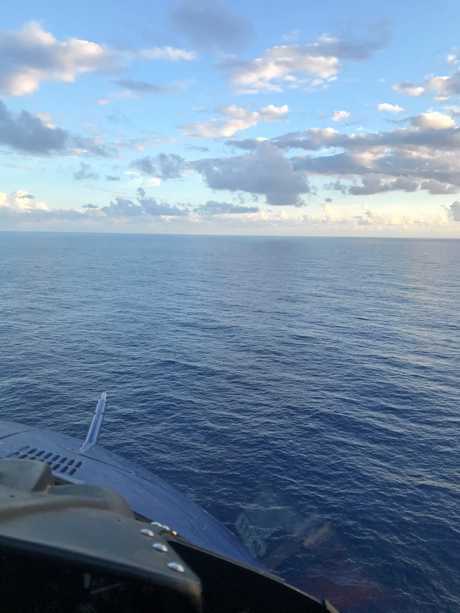 The man was "noticed missing” from the rear deck of the vessel at around 2:30am Wednesday while positioned about 30 nautical miles east of Double Island Point, prompting a day-long search co-ordinated by Sunshine Coast Water Police. A fishing vessel in the area began the search alongside the boat the man had gone "missing” from. 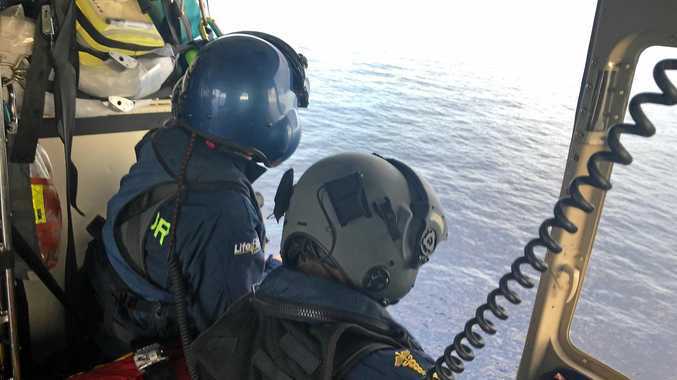 A sea search from first light used vessels from Yeppoon Water Police, Hervey Bay Water Police and coastguard vessels from Tin Can Bay and Noosa, and an aerial search involved seven helicopters and two fixed-wing aircraft. Police reported the total area searched was about 134 square miles. RACQ LifeFlight Rescue helicopters were deployed from the Sunshine Coast and later from Bundaberg and Brisbane to assist with the search and recovery operations. The search was set to be suspended from last light until tomorrow morning until the man was reported safe in a bizarre twist.